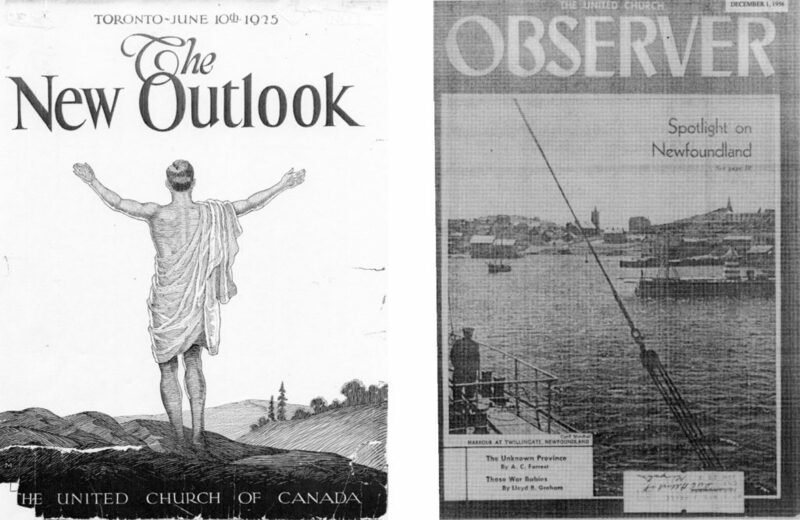 After 80 years as the United Church Observer, the magazine has rebranded as Broadview. The United Church Observer is undergoing a major rebrand in an effort to reach a wider audience, with a name change and upgrades to its editorial products. 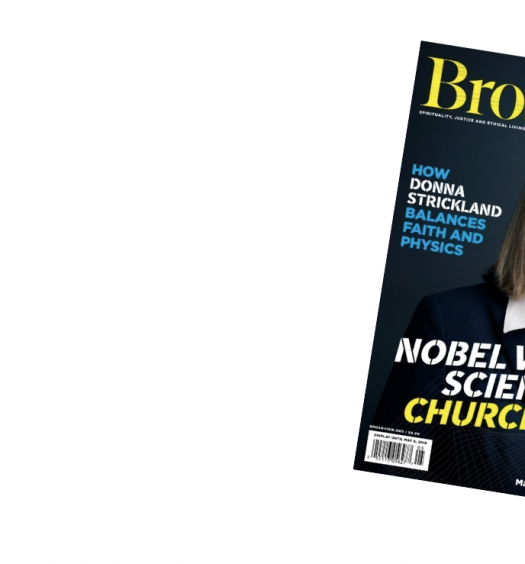 The Christian denominational magazine has relaunched as Broadview, with its new website going live Tuesday and the April issue hitting the stands as early as April 7. 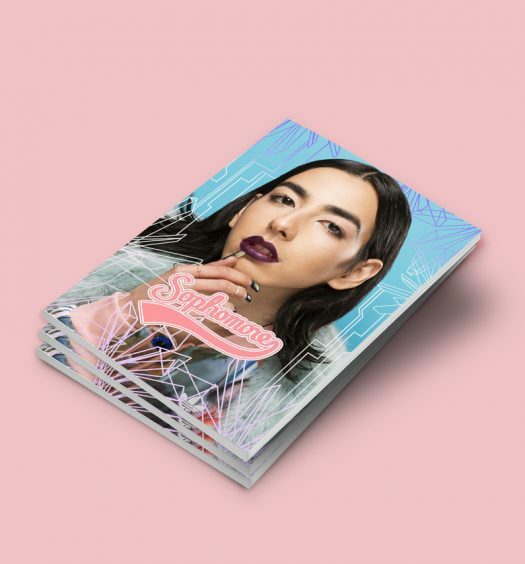 “For our regular readers, it’s going to feel like similar kind of content but it’ll be in a beautifully redesigned package,” said the magazine’s editor-in-chief Jocelyn Bell. The website has been redone with a sleek new design, dividing content into categories that include justice and ethical living. The magazine’s fourth name in its 190-year history was inspired by the Toronto subway station closest to their office. However, Bell said the subway inspiration stops there, as the team thinks the word represents the open-mindedness and inclusivity they hope to achieve as part of their new brand. The magazine, which focuses on issues relating to religion, ethics, and justice, has won several journalism awards for its work. One recent feature, “Resisting Genocide,” a story by journalist Sally Armstrong about Iraq’s Yazidi women fighting against ISIS, won the 2017 Canadian Online Publishing Award and the Amnesty International Media Award, among others. Anthropologist and writer Wade Davis’s “Many Faces, One Humanity,” a photo essay about “the richness and fragility of global cultures and rituals,” won the North-American Travel Journalists Award in 2017. On the editorial side, Bell said the magazine remains dedicated to their main “pillars”– justice, ethical living and faith – however they will start referring to faith as “spirituality” in order to be more inclusive of people from different religions and backgrounds. Since a majority of the Canadian population identifies with a religious group, said Bell, it’s important for there to be media that speaks to audiences through a spiritual or religious lens. Most Canadians reported having some sort of religious or spiritual affiliation in a 2011 National Household Survey, with 67.3 per cent identifying as Christian. “Those things are important to people, and if you want to pretend that people don’t have religion or have a spiritual side, you are probably not speaking to that whole person,” said Bell. Though Bell said there are quite a few Christian media outlets in Canada, like the Salvationist, the Christian Herald, Faith Today and Christian Courier, most of these publications are not sold on newsstands. The same goes for other religious publications, such as Muslim and Jewish ones, like the Canadian Jewish News and Muslim Link, of which there are far less. Broadview is one of the only religiously affiliated magazines on mainstream Canadian media newsstands, said Bell. The rebrand comes after decades of declining circulation rates at the magazine, and Bell hopes this revival will help them achieve a sustainable circulation.